I am the photo editor for a little online publication at Northwestern called NU Intel. It’s a lifestyle/culture publication that recently decided to add a food blog to the regular rotation! Sometimes I photograph for it, sometimes I cook for it. 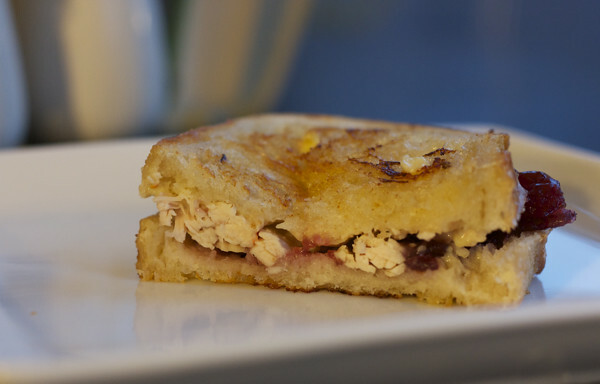 Head on over to NU Intel to check out my post today on Thanksgiving Leftovers! Happy Thanksgiving, and I hope everyone has a relaxing weekend with family and friends. Make something delicious.